A soldier on Wednesday was killed by a buried UXO which he accidentally detonated while clearing land on his cashew farm in Preah Vihear province’s Choam Ksan district. Or Seng, district police chief, yesterday said that the 60-millimetre rocket head exploded in the afternoon, instantly killing Prak Sokhan, 46. “The body of the victim has already been taken by his family for a funeral,” Mr Seng added. He noted that in the past, there were other explosions of UXOs in the province and CMAC deminers are regularly combing the area. “In the past few months, CMAC has found more than 600 UXOs, including 60-millimetre rockets and mines, which deminers have collected to destroy,” Mr Seng said. 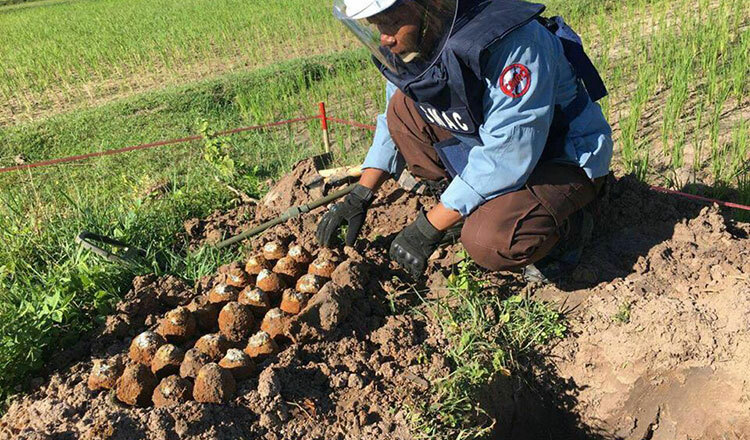 On Wednesday, a resident in Battambang province’s Rotanak Mondol district also found 36 unexploded ordnance of various types. 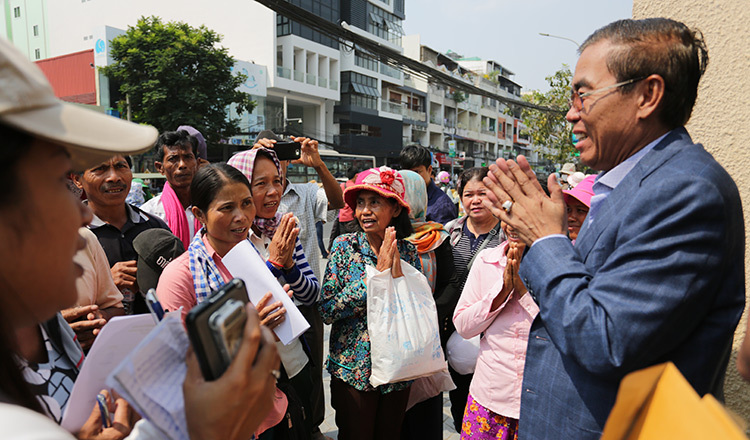 Sorn Nil, district police chief, said yesterday that the UXOs were found by farmer Mab Thy, 54, living in Rasmei Sangha commune, while he was ploughing his farmland. He said the unexploded ordnance included four 82-millimetre rocket heads and a B41 rocket. “The farmer informed us and we went to check before calling in the CMAC to remove them,” Mr Nil added. 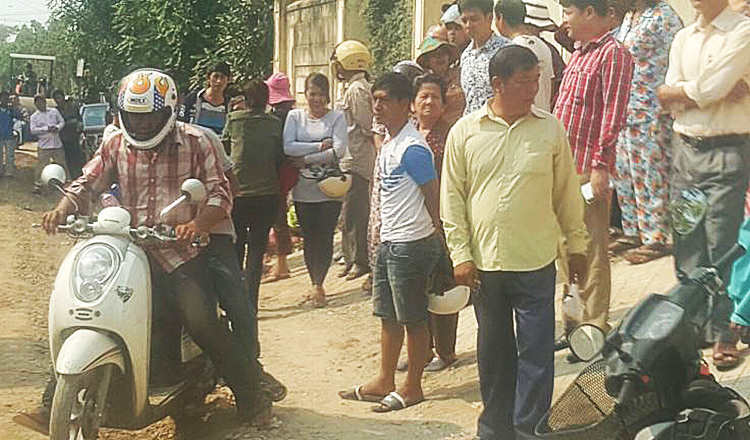 A report issued by the Cambodian Mine Action Authority on January 3 said that ten people were killed and another 48 people were injured from January until December last year, the same number of casualties as in 2017.